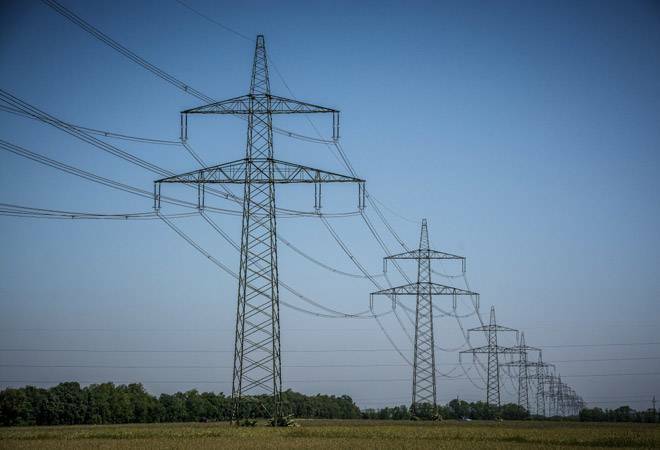 Power Finance Company (PFC) will not be required to make an open offer to minority shareholders of REC after buying out the government's 52.63 per cent stake in the company as it is a related party transaction, an official said. The Cabinet Committee on Economic Affairs (CCEA) on December 6 gave in-principle approval to the acquisition of the government stake in Rural Electrification Corporation (REC) by PFC. "We understand that an open offer is not required because the management complexion is not changing. It is a related party transaction. We will seek exemption from Sebi," the official told PTI. Government holds 52.63 per cent stake in REC and 65.64 per cent in PFC. According to the official, a related party transaction does not trigger takeover code unless the valuations are absurd. "If the premium for the deal is less than 25 per cent in a related party transaction, then it does not trigger a takeover code." Based on the market price of REC on December 6, the government stake in REC would be valued at around Rs 10,500 crore. In January, ONGC bought the government's entire 51.11 per cent stake in oil refiner HPCL for Rs 36,915 crore. ONGC too was exempted from making an open offer to minority shareholders of HPCL. The official further said both PFC and REC would separately appoint advisors for valuation purposes, which will work in consultation with the government-appointed advisor ICICI Securities for the merger & acquisition deal. Pursuant to the deal, REC would become a subsidiary of PFC. "An immediate merger of REC with PFC is unlikely to happen," the official said. While PFC will seek approval from fair trade regulator CCI, REC will seek nod from the Reserve Bank for the deal, he said. The government hopes that PFC-REC deal will create a larger entity with an enhanced balance sheet and provide higher value loans as well as remove duplication of work. So far in the current fiscal, the government has raised over Rs 32,000 crore from CPSE disinvestment. The budget target has been set at Rs 80,000 crore for current fiscal.